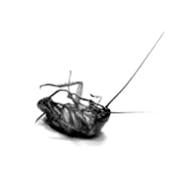 This entry was posted in Uncategorized and tagged free, musical, spongebob, tickets. Last week, I took part in this contest and two days ago, I received a call from MediaCorp. 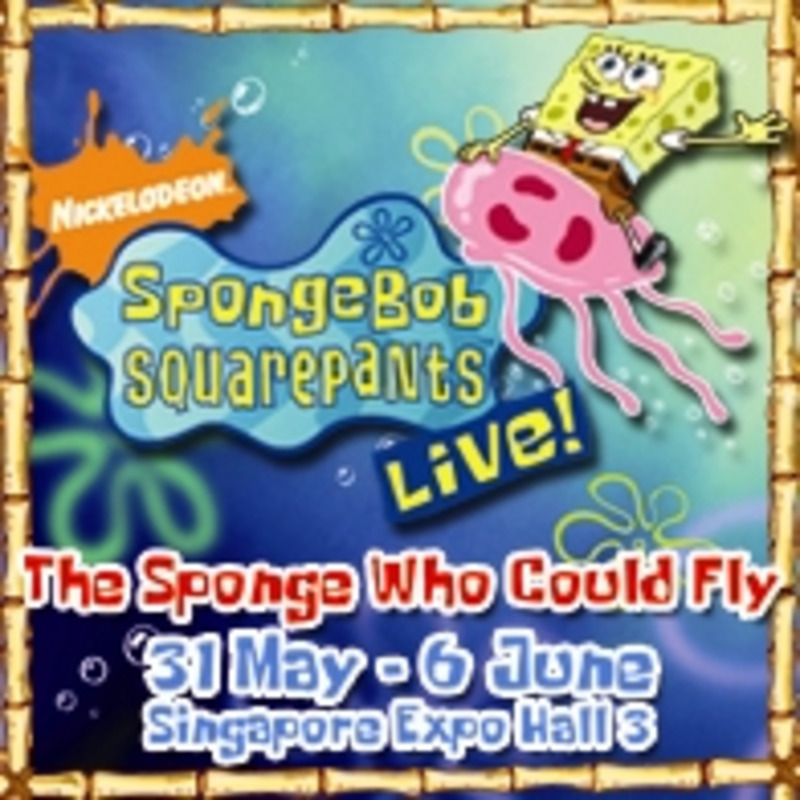 I’ve won five complimentary tickets to watch the Spongebob Squarepants LIVE! 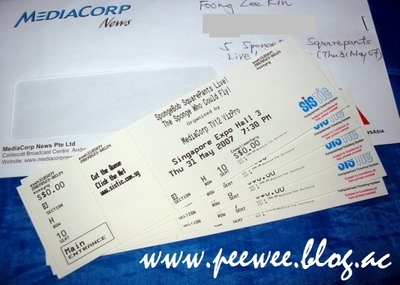 So, I made a trip down to MediaCorp TV Reception to collect the tickets. Come tonight, I’m going to lie down on five chairs watching the Sponge fly!! How are I gonna do that? This entry was posted in Uncategorized and tagged kids central, musical, spongebob, squarepants. This morning, I attended the ITE Student Achiever’s Awards 2007 at Simei Campus to receive the CCA Medal Award together with Bud, Ivan and Khai. I was surprised to see some familiar faces whom I didn’t expect to see. Hema was there to receive the Lee Kuan Yew Model Student Award. Haida and Ziwei are also receiving the same award for their outstanding achievements. It was good to meet up with my comrades-in-arms once again since graduation. The medal looked like the cheap, tasteless chocolate that I used to eat when I was a child. You know, the kind wrapped with gold foils resembling a gold coin? HAHA! The name list of the receipients in the booklet. Not all the EXCOs received the award which is such a shame because all of us has worked really hard. 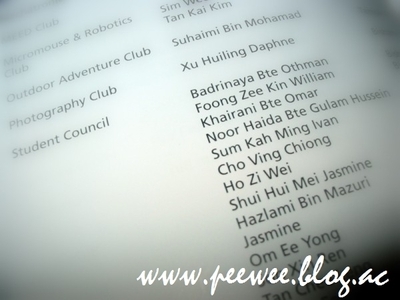 I’ve also seen Baoshan (Co-Op) and Wanni ( Interact Club) names in the namelist too but they didn’t turn up for the event. I’m kind of disappointed. Those who wanna the award were not selected whereas those selected were not there to receive the award but, I guess that’s the way life is. 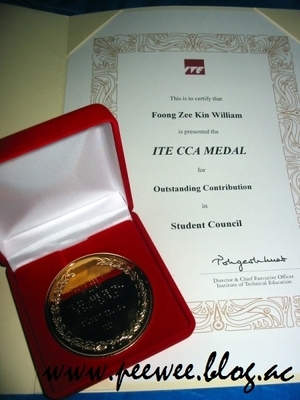 This entry was posted in Uncategorized and tagged ite cca medal award, ite student achiever awar. This entry was posted in Uncategorized and tagged loo, poem, toilet. This entry was posted in Uncategorized and tagged baoshan, fireman, hk, hong kong. 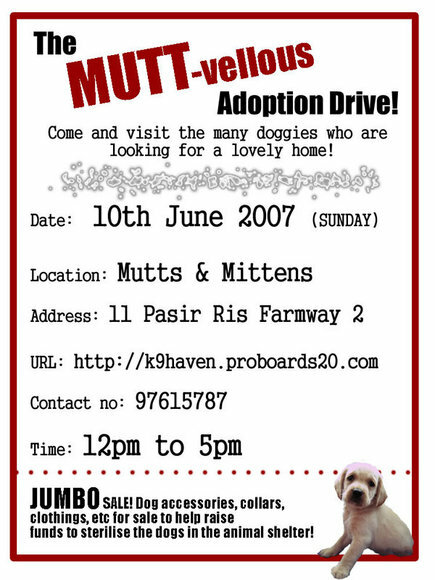 The MUTT-VELLOUS ADOPTION DRIVE is here! The objective of this drive is to help rehome many of the abused/abandoned dogs who are currently under foster care. Come hear the touching stories behind each dog and be amazed by their enthusiasm for life despite the adversities they faced in the past. Help us help the animals! By adopting, you CAN save two lives – the one that you bring home and the new one which the fosterer cares for. Isn’t it more meaningful to be able to save two lives by adopting instead of buying on impulse and supporting a vicious cycle of puppymill misery? So, please spread the word around and inform your family/friend/neighbor/relative who is looking to adopt a loving pet. Better yet, bring them down and see the lovely dogs for yourself! So, make a date with us and be prepared to be melted by those soulful eyes and waggy tails! All of them are looking forward to love and be loved in return! DON’T BREED OR BUY WHILE HOMELESS STRAYS DIES!! This entry was posted in Uncategorized and tagged adoption, adoption drive, drive, lives, save. Find out all about KFC‘s atrocities here. The following video says it all. This entry was posted in Uncategorized and tagged chicken, cruelty, kfc.